Aviation brings people together and is an exciting and growing industry. 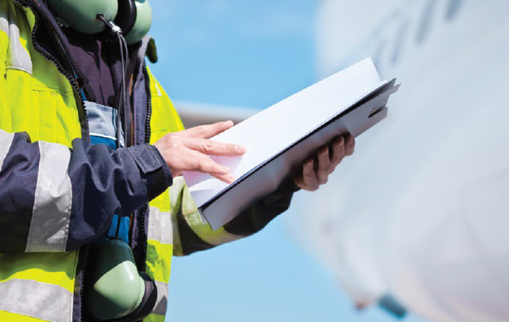 As demand for air travel increases, more pilots and aviation professionals will be required to facilitate this demand. 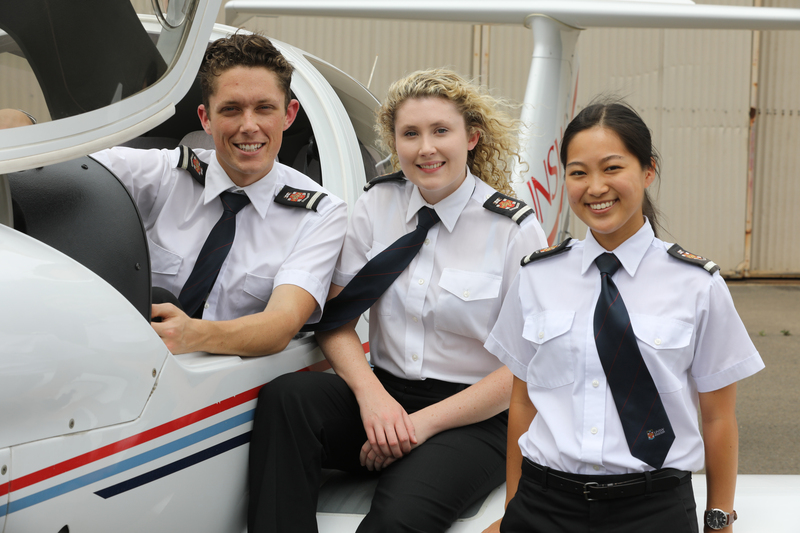 The programs we've put together at UNSW Aviation are unique, of high quality and will prepare you for this exciting industry. "Our programs are designed with industry input to ensure industry relevance"
The Aviation industry is now in recovery after stagnated growth during 2009 due to the Global Financial Crisis and the demand for aviation professionals is high. UNSW is ranked at 45 in the QS World University Rankings and 81-90 in the World University rankings by reputation. As such, UNSW is the highest ranked university which offers aviation degrees and flight training and undertakes research. 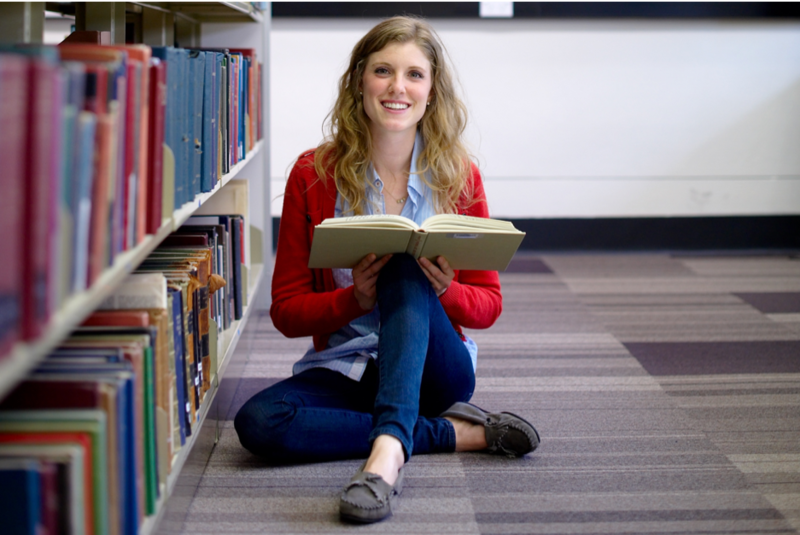 Programs and facilities are managed through the School of Aviation known locally as UNSW Aviation.